This Sunday! 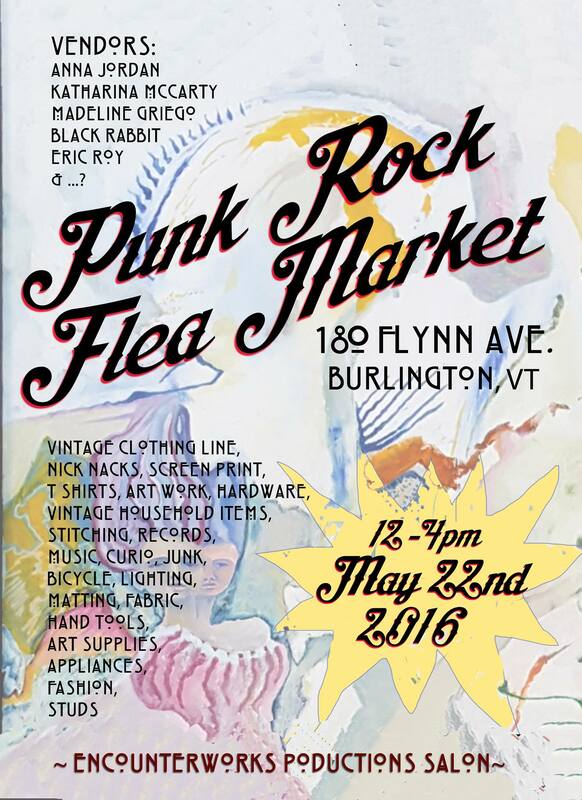 Punk Rock Flea Market! Darlene and I will have a table set up with all of our beautiful merch for sale. Plus lots of other folks will be selling dazzling and interesting things. 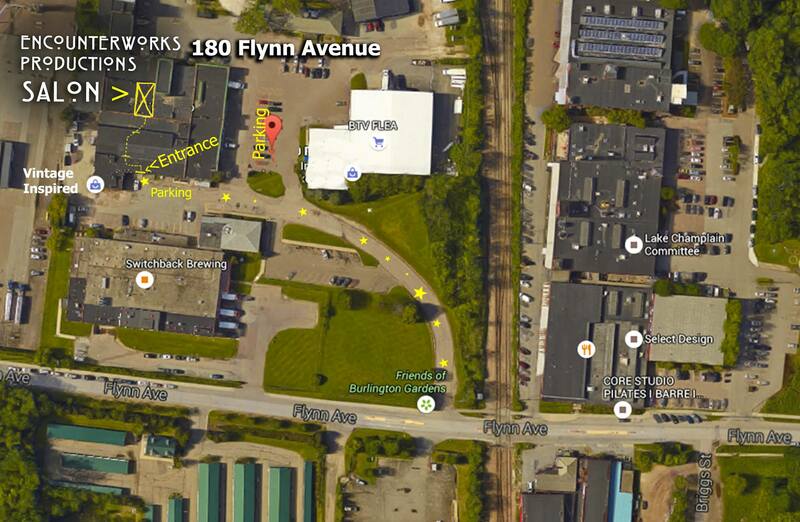 Located at Encounterworks Productions Salon, right next to the BTV Flea Market at 180 Flynn Ave. Stop by and say hi! Pick up our new CD that you’ve been meaning to buy! Plus we have new t-shirts and other cool stuff!